Malta is one of the countries that offer both citizenship and residency by investment program. 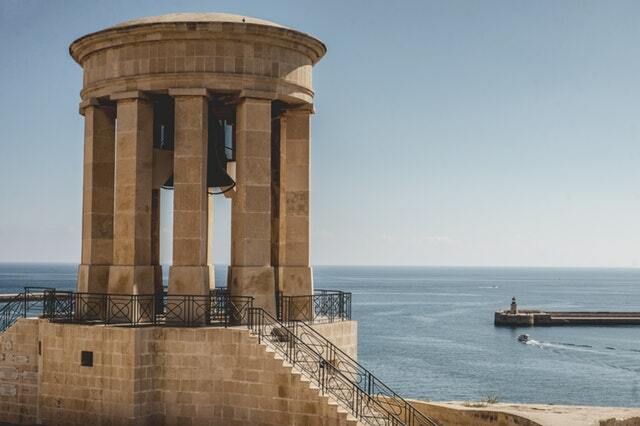 We already wrote about Malta citizenship by investment program, known as Malta Individual Investor Programme, you can read this article here. However, if you are not interested in Maltese citizenship (or at least not yet), you can look into the option of setting your permanent residency in Malta. Malta is a very respectable EU country and residing there will bring many options for the investor and his/her family. Their residency card will let you travel visa-free to all 26 Schengen countries. A huge advantage of this program is that you can include your partner/spouse, children, and parents. Investor and all dependents will need to give a proof of clean criminal record. Residence for Malta tax purposes is established by demonstrating an intention to reside in Malta indefinitely. It may also be definitely established on the basis of a physical presence in Malta of at least 183 days. If you are making income outside of Malta, and have no intention of bringing it to Malta then your income will not be taxable. This rule does not apply for income made in the country, that income will be taxable. Capital gain that was made outside the country will not be taxable even if profit was brought to Malta, the same applies for savings. These rules apply if you are a resident but not a citizen of Malta (non- domiciled resident). Other tax benefits include no inheritance tax, no estate duty, no wealth tax, no municipal tax. Once you get the residence you will have it for 5 years, but it can be extended an unlimited number of times. Investment is required only once when you renew your residency you will not need to invest again. A review will take place every year for the first five years, to ensure that the investor’s wealth has not changed (as on the initial application), that they still have a title to an immovable property in Malta and have retained the required investment and health insurance. After the first five years, the Certificate of Residence will then be reviewed every five years, no longer will the requirements of wealth, investment and immovable property be required. Processing time for getting Maltese residence will vary from candidate to candidate, but it usually takes 4-6 months. Ask questions and get answers about international tax, asset protection, company formation, offshore banking, payment processing, residencies, or citizenships.